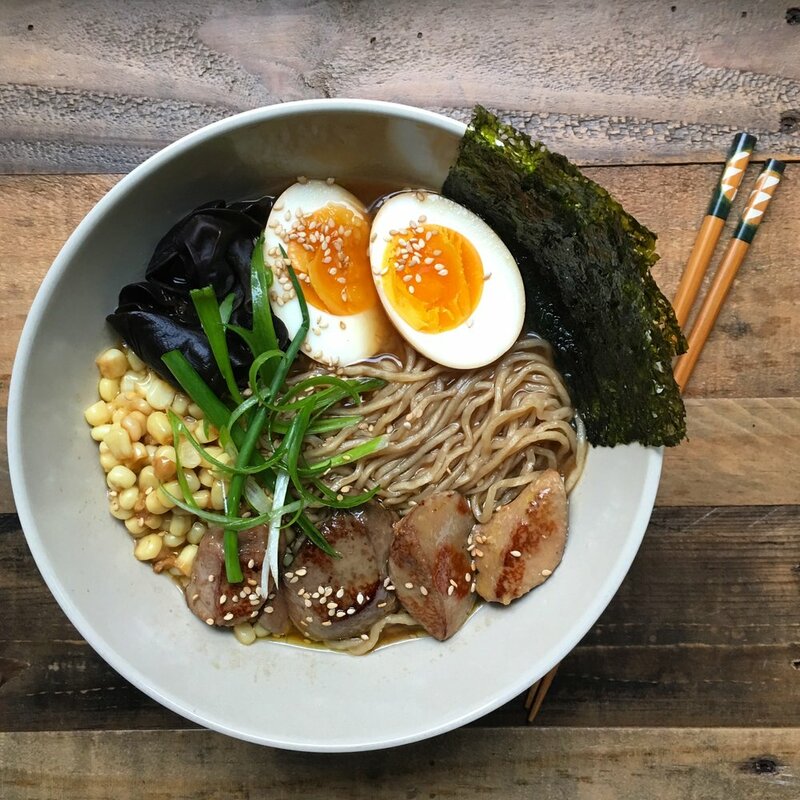 "I make my own miso, so I am always experimenting with the best way to enjoy it. I often make this miso pork. I like the fact that I can put anything I have in my garden and refrigerator in this recipe, and it always turns out good!" "Nam Sodd is a favorite dish at my neighborhood Thai restaurant. 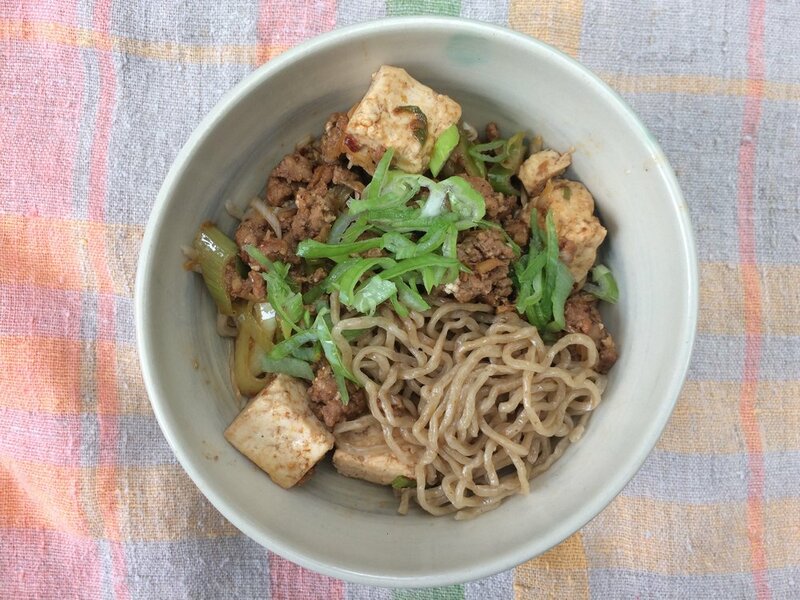 I realized I could make it at home, and then I realized I could make it with Umi Organic noodles!"